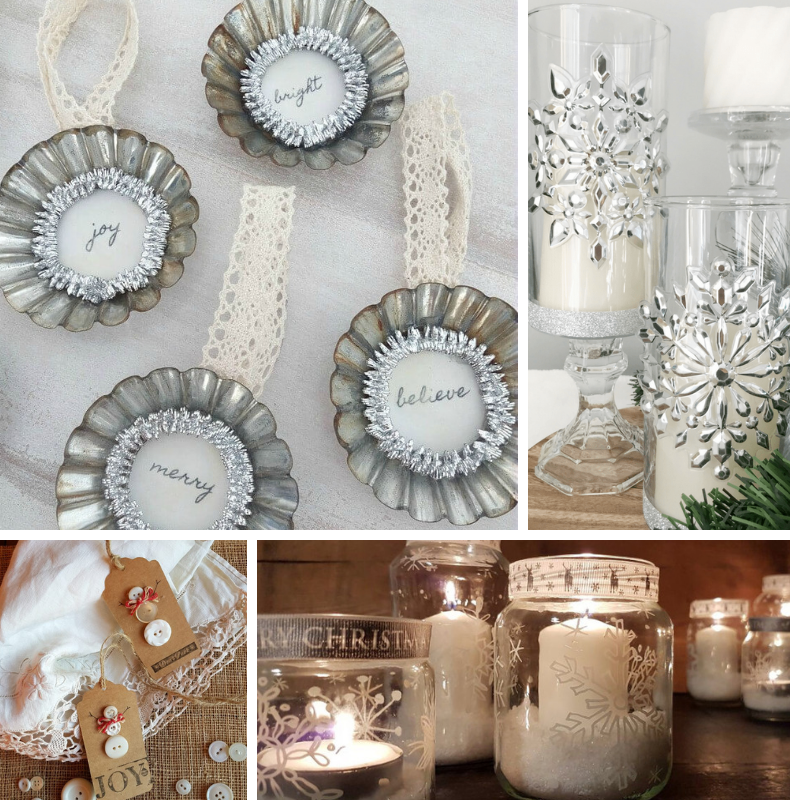 Are you ready to be inspired? 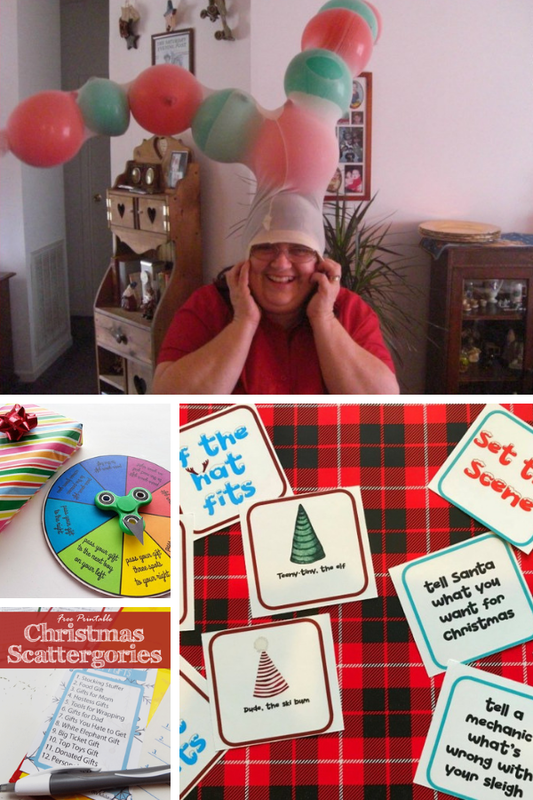 Over the next four weeks, every Monday, Wednesday, and Friday, over fifty bloggers are coming together to help you get your holiday on! 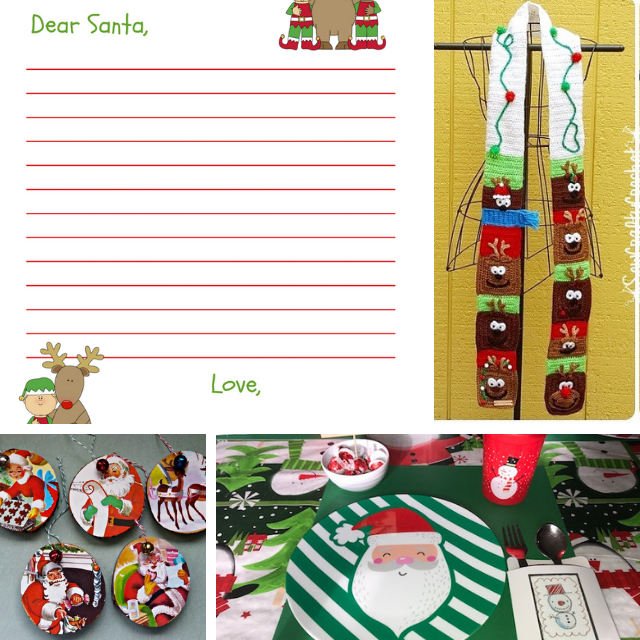 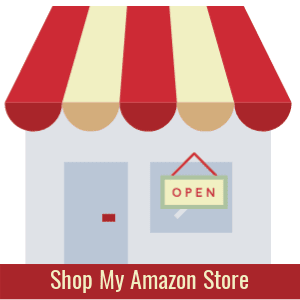 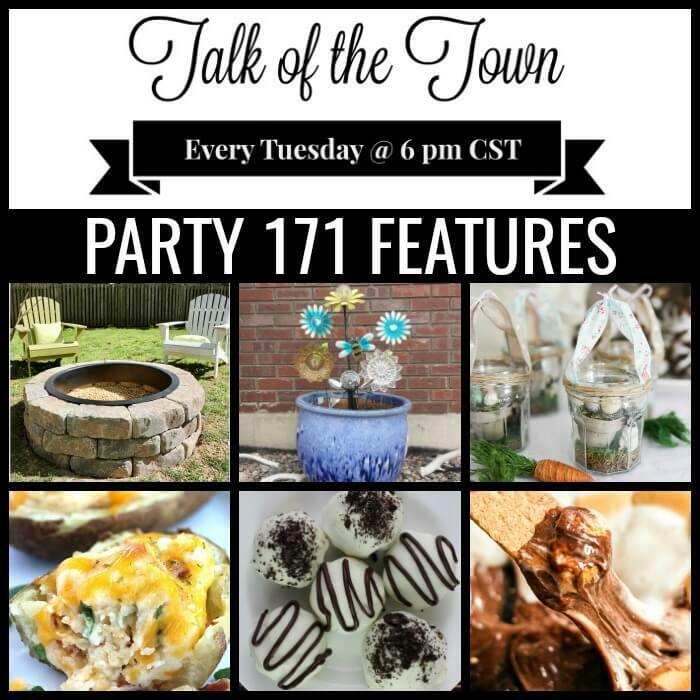 Everything from gift ideas, party food, wreaths, kid's crafts, ornament ideas, and the list goes on. 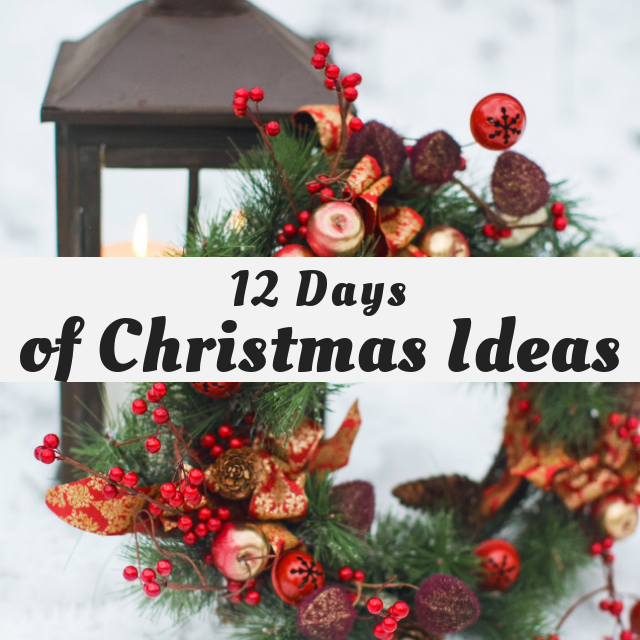 I am so excited to be a part of this annual event for the first time and thank Shirley from Intelligent Domestications for hosting 12 Days of Christmas 2018. 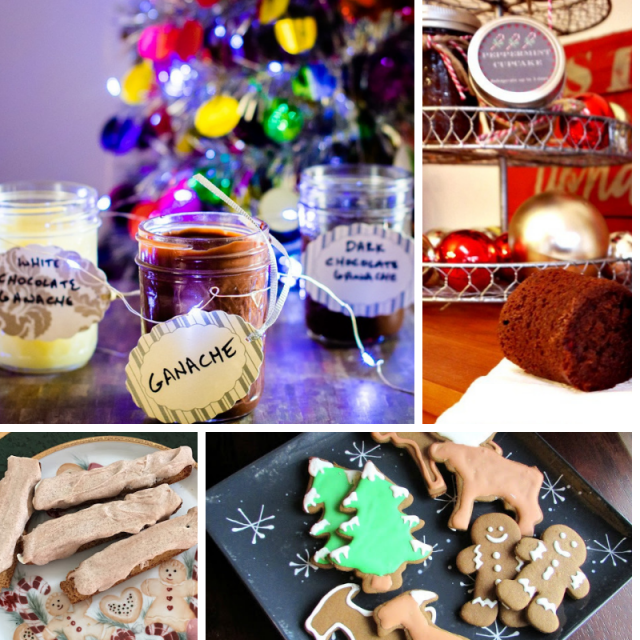 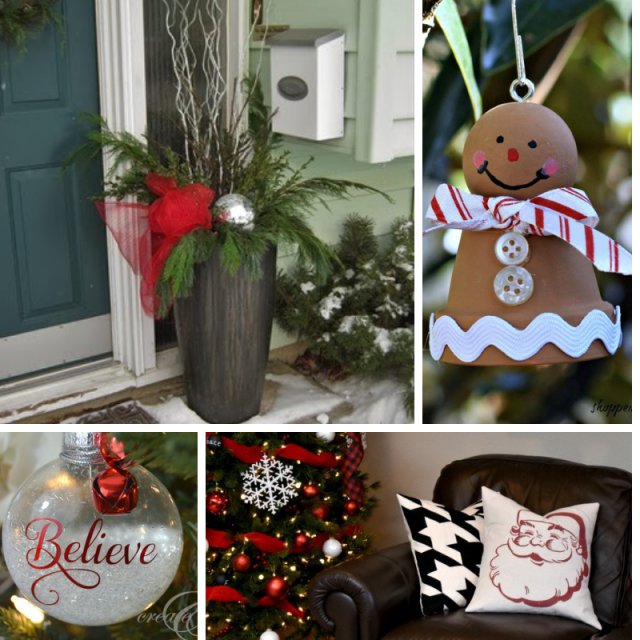 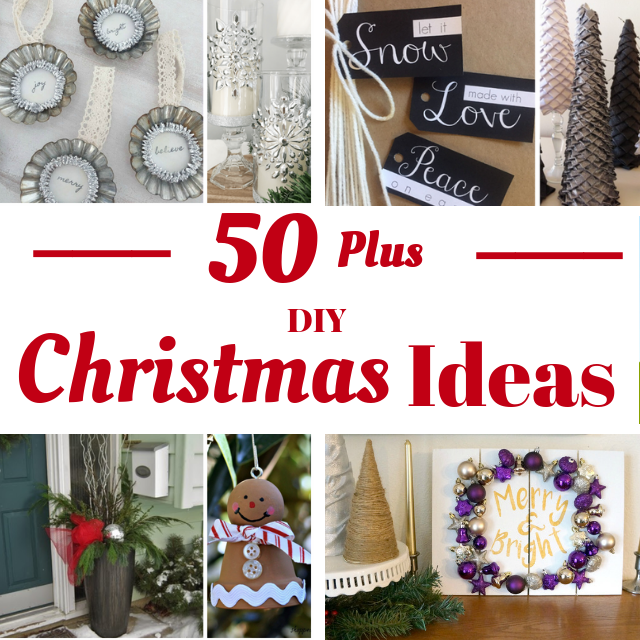 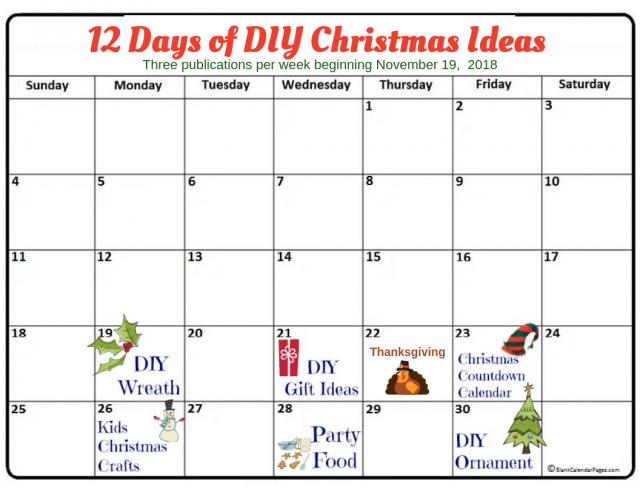 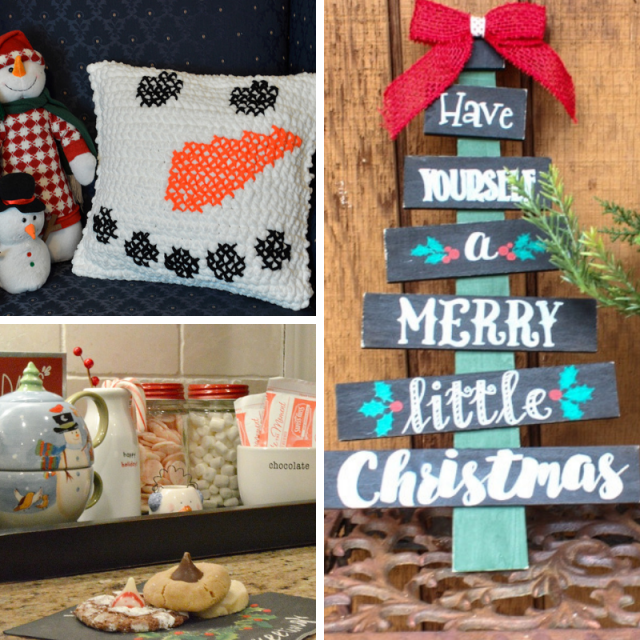 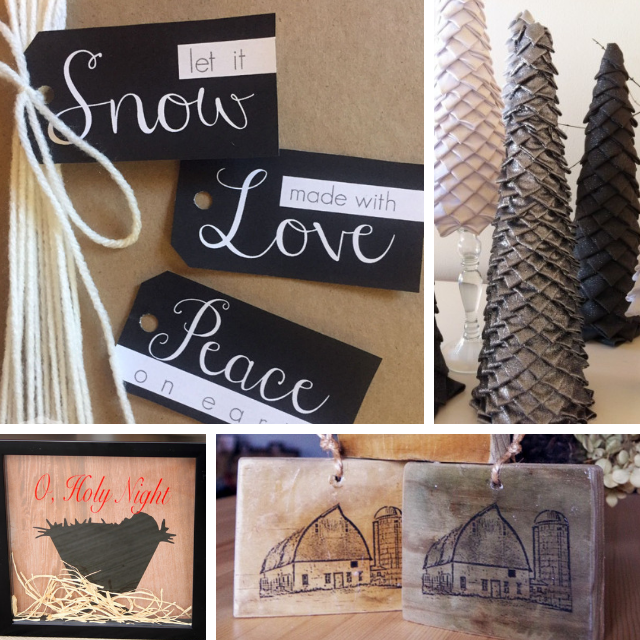 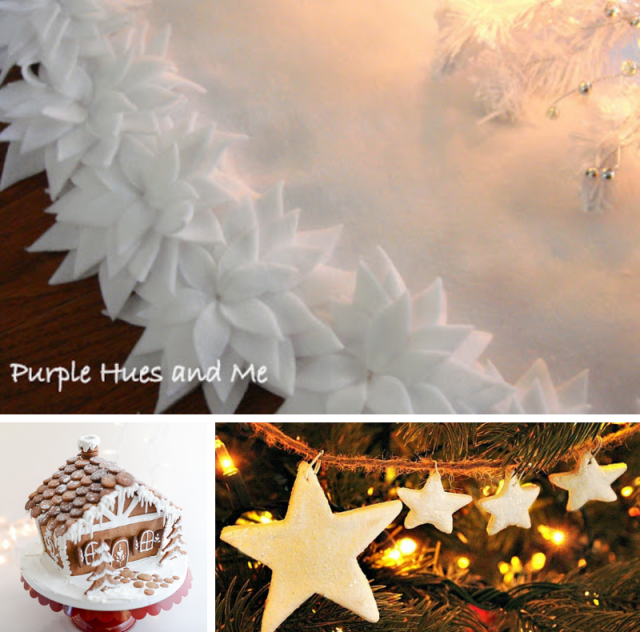 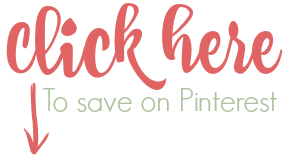 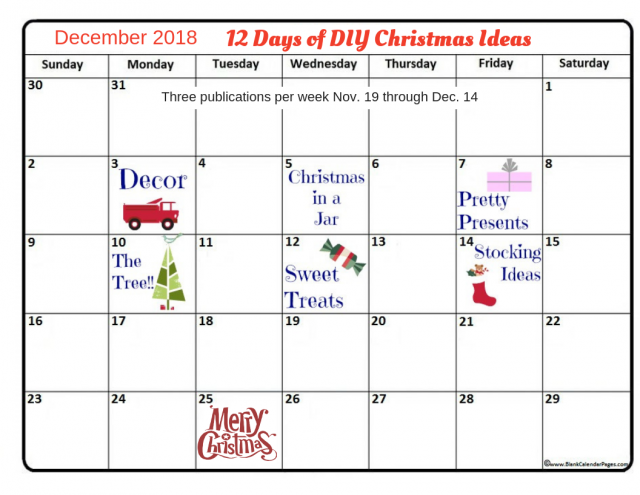 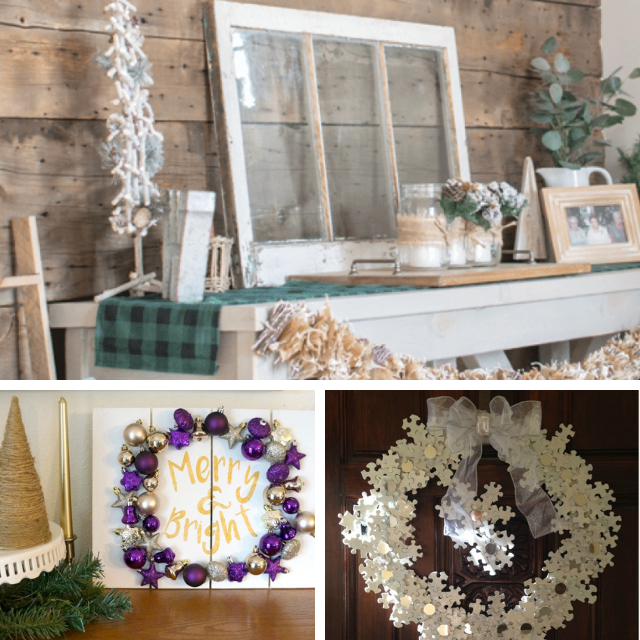 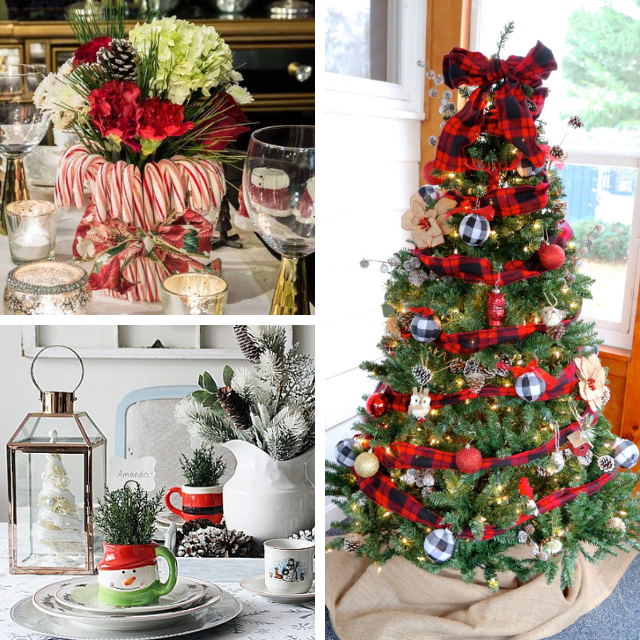 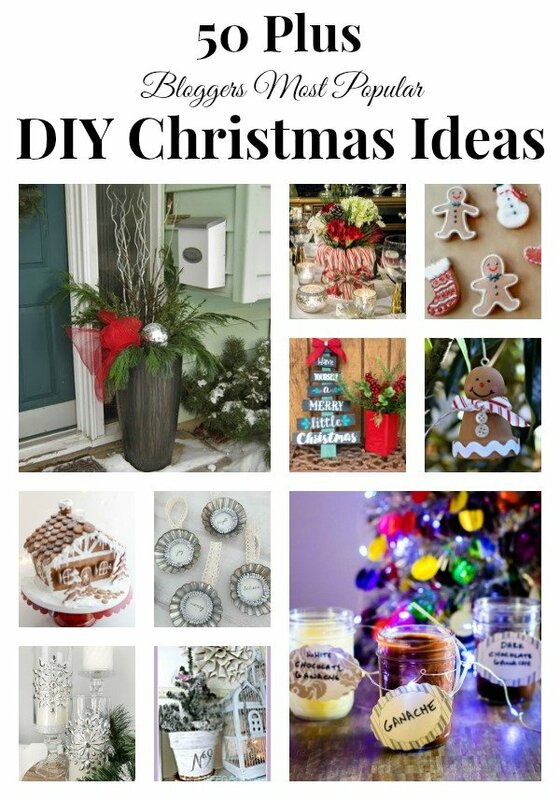 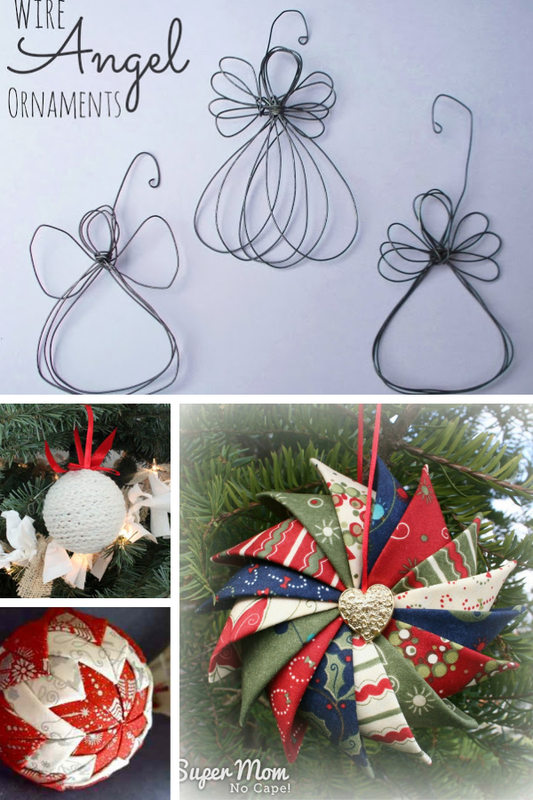 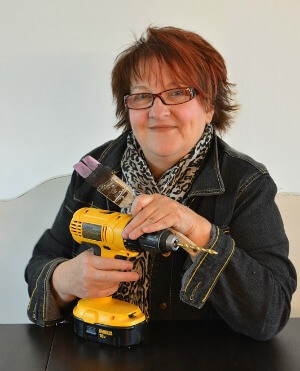 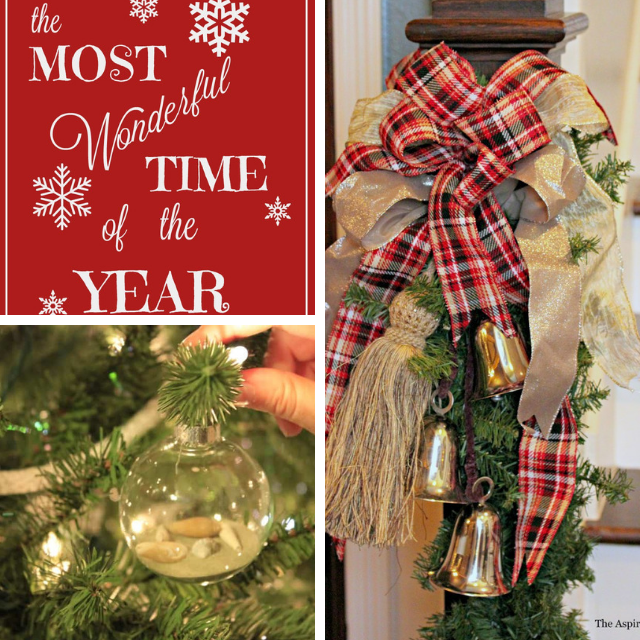 But first, we are launching the 4th Annual 12 Days of Christmas event with a collection of most popular DIY Christmas Ideas from 50 plus bloggers! 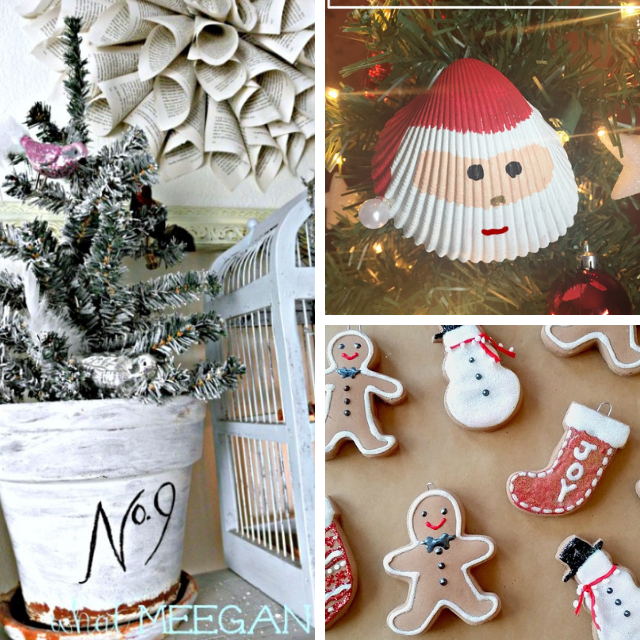 I hope you find loads of inspiration here to help kick off your holiday season.